Traveling to and from the IAH can be quite a hassle, especially if you do not have a reliable car service with you. It can be time-consuming and troubling to look for a perfect car that has enough room for your luggage and offers a relaxing journey. If you rent IAH airport limousine with us, we guarantee you that you will not need to worry about anything at all! Just focus on yourself because rest will be handled by our professional chauffeurs! We have the best chauffeurs on board to help you with your travelling needs. With these chauffeurs by your side, you can rest assure that you will catch your flight in time and in a fully accommodated limousine. Our chauffeur will also make it their priority to look after your luggage and keep it safe. Our lavish limousines have a lot of space to safely hold your luggage and keep you relaxed. These chauffeurs are experts in routes and know almost any venue in Houston. So, if you are bad with routes, you can rely on our skilled drivers to drop you off at the right location/venue. 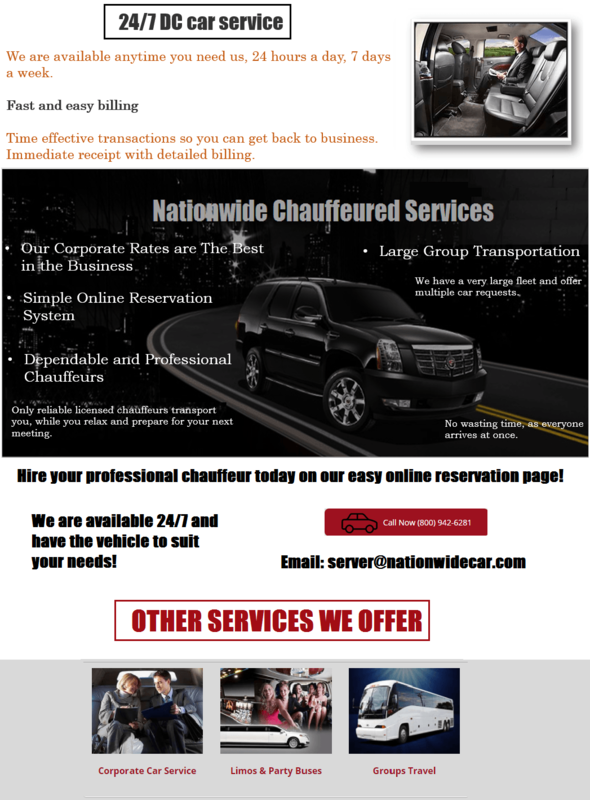 Enjoy personalized chauffeur services on just one call! If you have special needs or requirements, then pick our IAH Airport Transportation. We offer highly personalized services to fit your needs and put a smile on your face. So, if you want to take a trip of the city after your touchdown at IAH, then our chauffeurs will make sure you get what you want. If you want to book a hotel near the airport, you can ask our chauffeur to help you with it. These chauffeurs have a complete know-how of the city and the best hotels near the airport. Quality airport limousine service at unparalleled rates! If you are looking for a limousine service that is fast, reliable, and affordable, then you have come to the right place. Our limousine services cannot be matched by any other service provider.